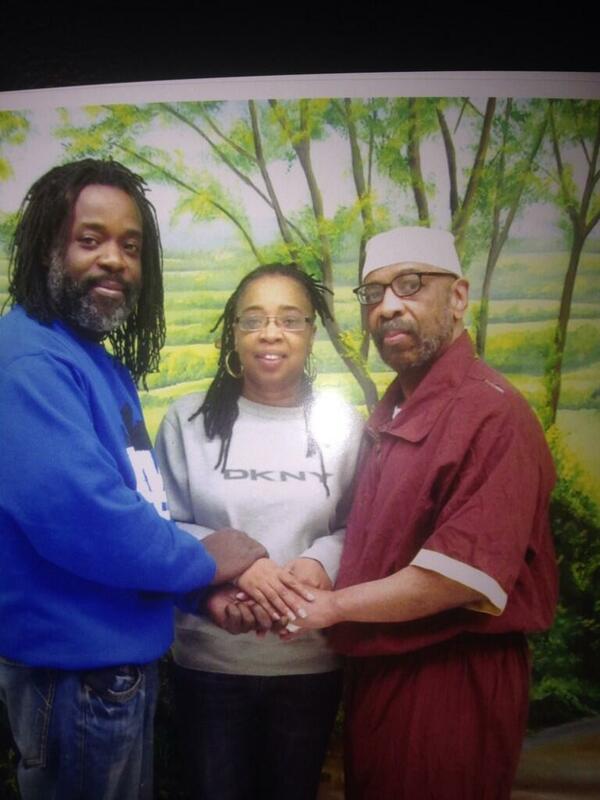 February 20, 2014: Pittsburgh PA — Russell Maroon Shoatz was released from solitary confinement into the general prison population at State Correctional Institution (SCI) Graterford this morning, ending more than 22 consecutive years in solitary confinement. The news was confirmed by Maroon during a legal call with an attorney from the Abolitionist Law Center. The move comes after Maroon, who turned 70-years-old in August 2013, was transferred to three different Pennsylvania prisons in the past nine months. It marks the first time that Shoatz has been in the general prison population in the state of Pennsylvania since 1983, when he was placed in solitary confinement due to his work with the Pennsylvania Association of Lifers to abolish life-without-parole sentences. For a 17-month period between 1989-1991, Maroon was held in the general prison population at the federal penitentiary at Leavenworth, Kansas. Maroon brought suit in May 2013 on the grounds that he has been subjected to cruel and unusual punishment in violation of the Eighth Amendment to the U.S. Constitution, and that prison officials have deprived him of his procedural and substantive due process rights for keeping him in solitary confinement without meaningful review and on insufficient grounds. He is represented by Reed Smith attorneys Rick Etter and Stefanie L. Burt; Bret Grote and Dustin McDaniel of the Abolitionist Law Center; Daniel Kovalik of the United Steelworkers; and retired Reed Smith partner, Hal Engel. On Monday, January 27, United States District Magistrate for the Western District of Pennsylvania, Cynthia Reed Eddy, issued a decision denying defendants’ motion to dismiss in the case of Shoatz v. Wetzel. The ruling allowed Russell Maroon Shoatz to move forward with the legal challenge to his more than 22 consecutive years in solitary confinement. The campaign to release Shoatz from solitary confinement has also been gathering increasing international attention, including the support of five Nobel Peace Prize Laureates: Jose Ramos-Horta of East Timor, Mairead Corrigan Maguire of Northern Ireland, Archbishop Desmond Tutu of South Africa, Jody Williams from the United States, and Adolfo Perez Esquivel of Argentina. Several U.S. civil and human rights organizations endorsed his release from isolation, as well as growing number of clergy. In March 2013, United Nations Special Rapporteur on Torture and Other Cruel, Inhuman, and Degrading Treatment and Punishment, Juan Mendez, called on the government “to cease the prolonged isolation of Mr. Shoat[z].” (see Democracy Now! interview with Juan Mendez discussing Maroon at this link). The Abolitionist Law Center would also like to thank all our donors for your support, without which this victory would not be possible. The fight continues, both on behalf of Maroon and the many other prisoners being subjected to inhumane conditions. Please consider adding to your support by donating to our current fundraiser, so we can continue to press for justice in the Pennsylvania prison system. This entry was posted in action alert, alc cases, russell maroon shoatz by abolitionist. Bookmark the permalink. This is encouraging news. I am grateful to have read “Maroon The Implacable” and realized the importance of the philosophy of Shoatz who was imprisoned and mistreated simply for organizing to defend his community from police brutality. We have come a long way yet have more to go in terms of freeing political prisoners who should not serve time because they teach Black youth the importance of militant self defense. Next → Next post: Fundraiser Update: 30 Days Left to Raise $6,000!